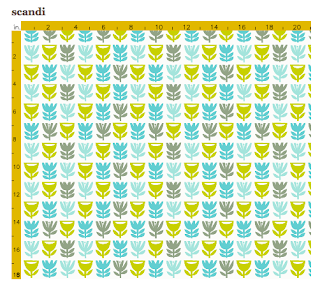 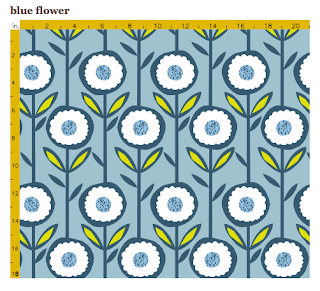 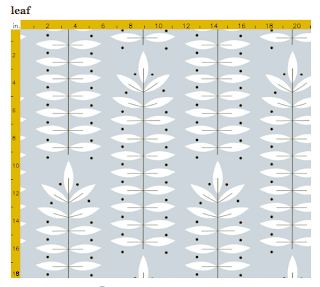 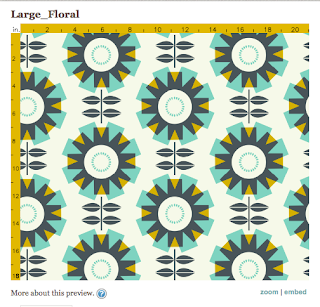 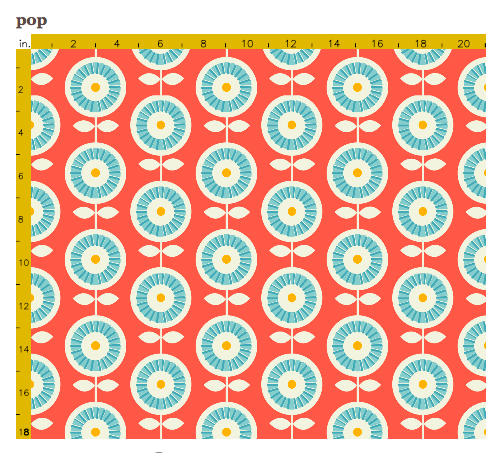 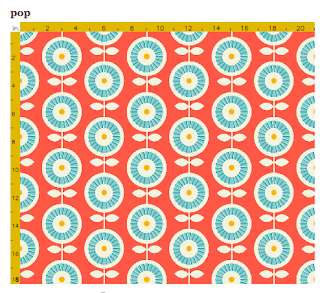 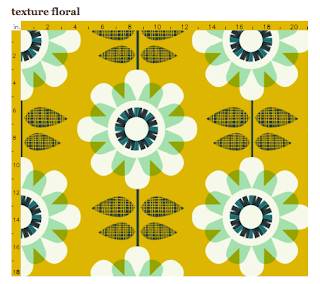 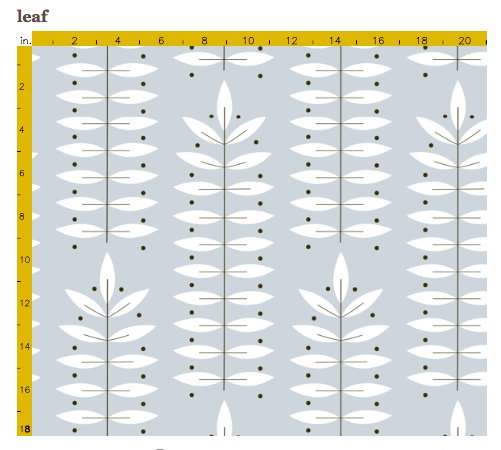 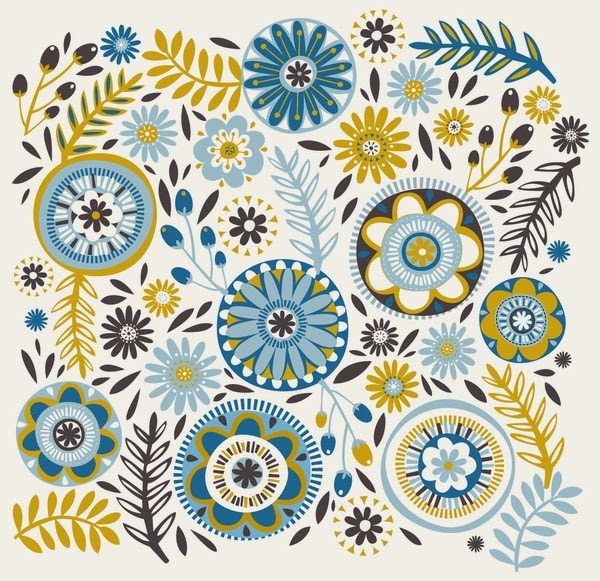 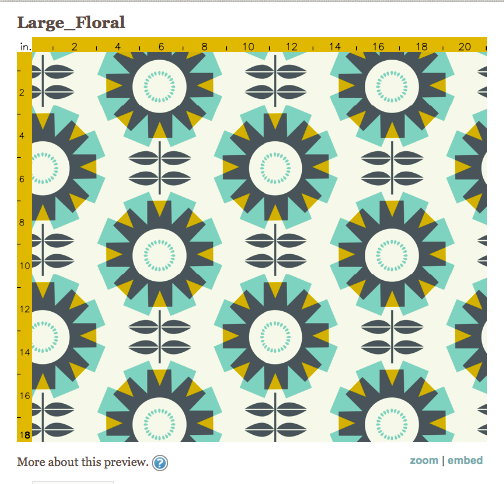 Spoonflower Fabric Shop Is Open! 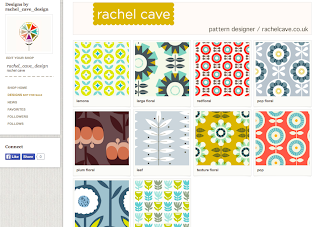 US company Image Conscious have launched a range of Rachel Cave art prints, available in three different sizes. 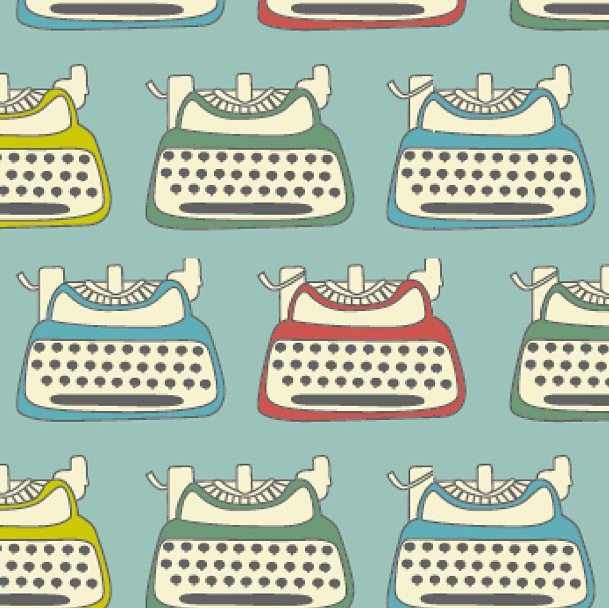 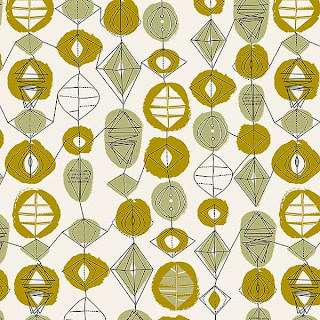 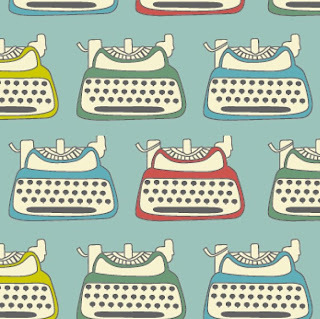 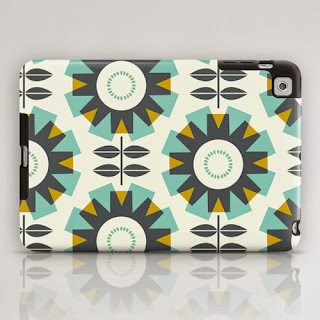 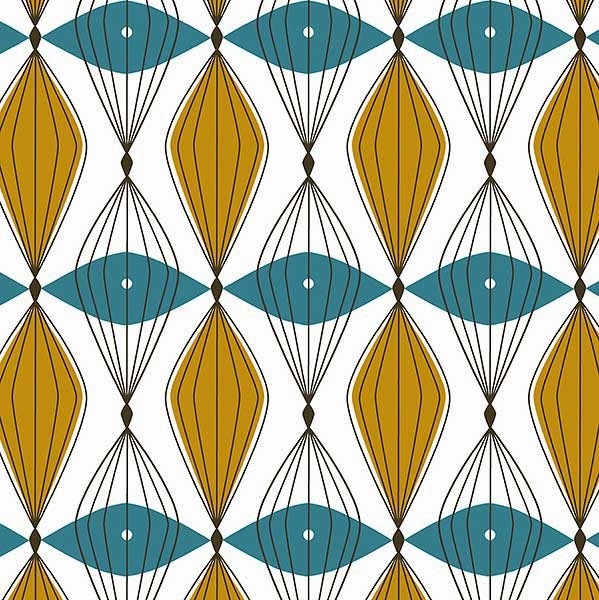 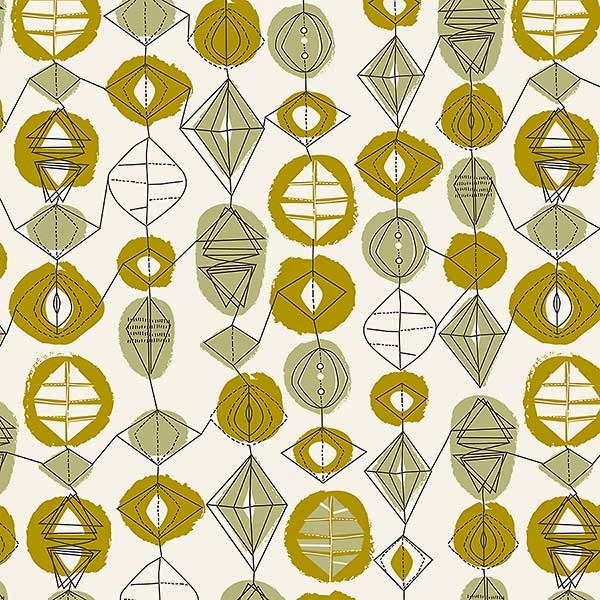 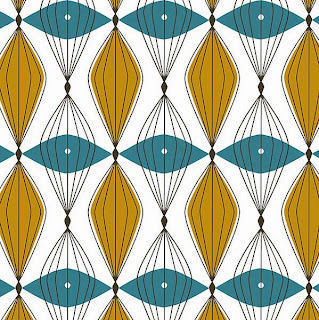 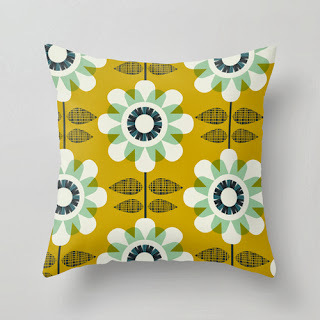 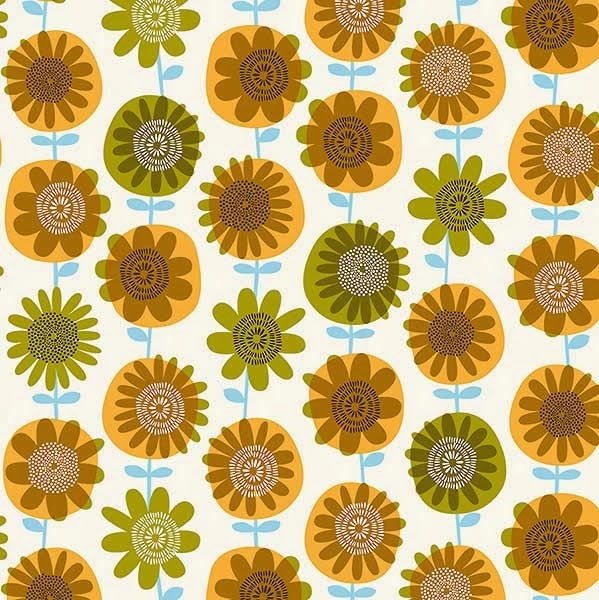 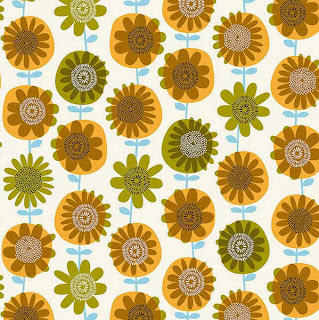 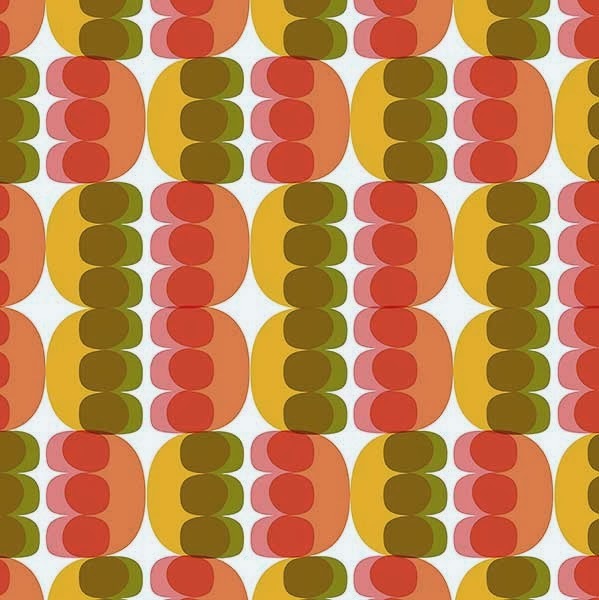 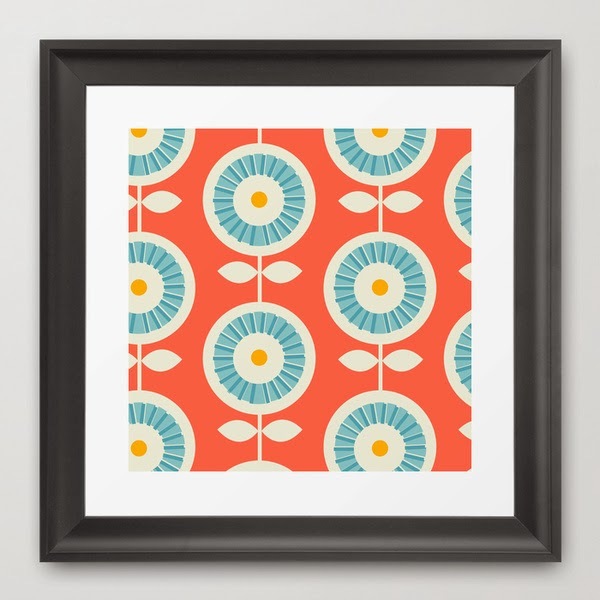 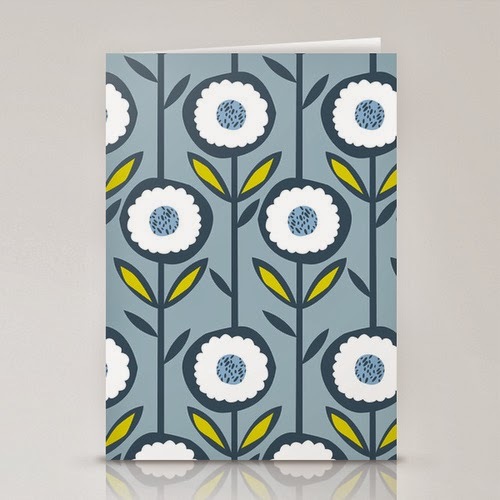 There are 4 prints inspired by 50s and 60s design to choose from. 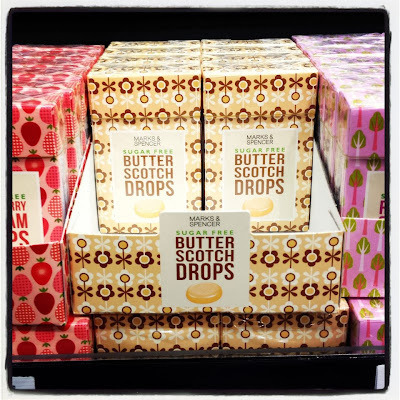 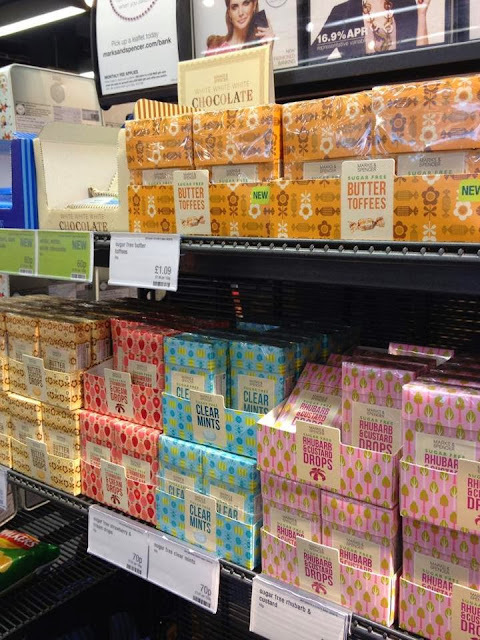 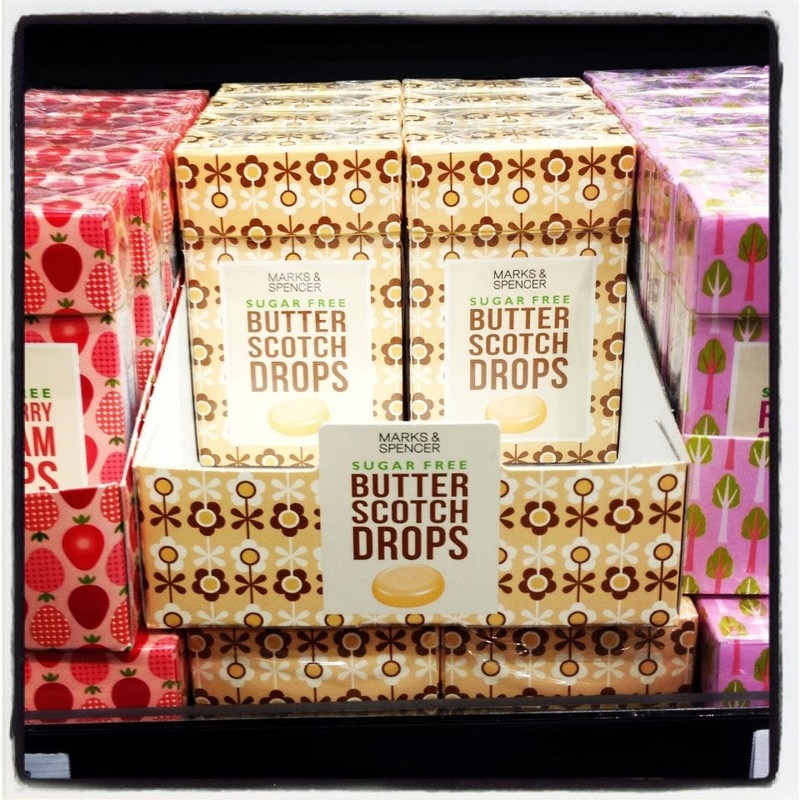 It's been so great seeing my sweet packets at every check out in M&S, here's another picture of the whole collection which I spotted in store. 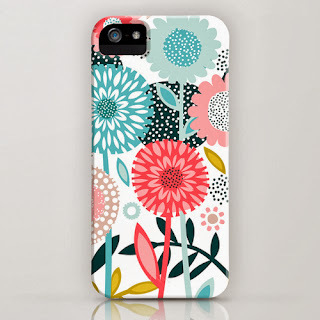 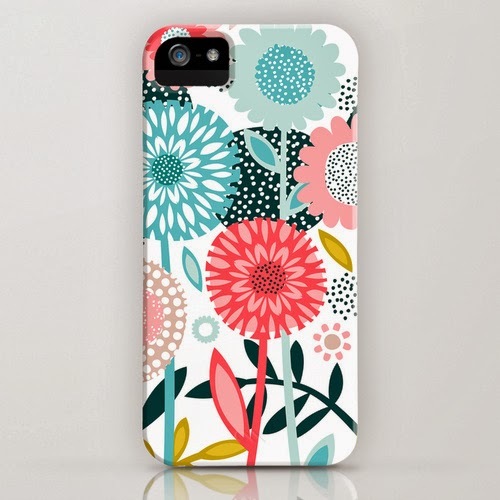 I have opened up an online shop over at society6.com which is filled with lots of patterned products, including bags, cushions, cards, art prints, phone cover and much more! I am regularly updating with new patterns so keep an eye out. Love designing for Taylor Joelle. 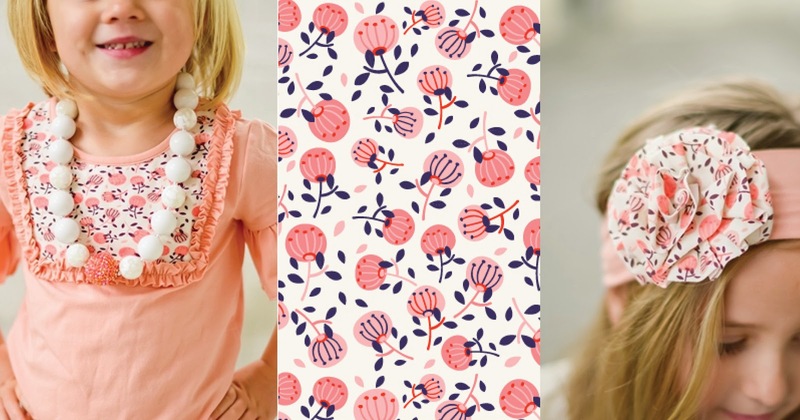 This time it's a pretty summer floral for their 'Make a Wish' clothing and accessories collection. 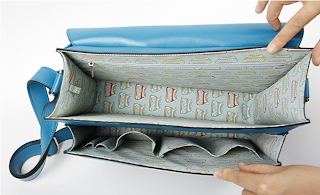 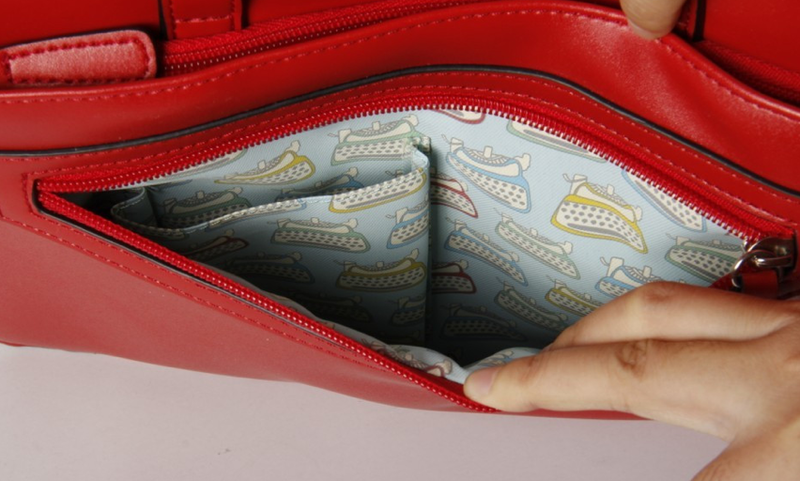 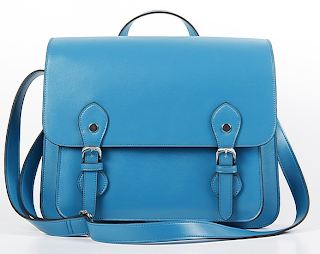 I was lucky to be contacted by new Ipad Satchel company Clyde to create the lining of their new bags. I created a vintage typewriter print which looks great inside the bags. 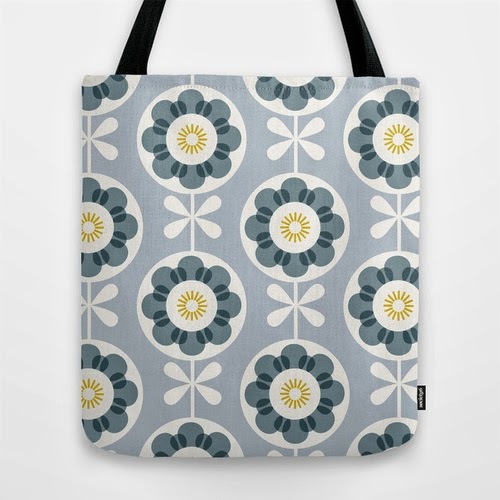 Check out their new shop here. 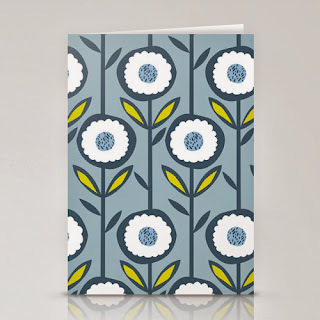 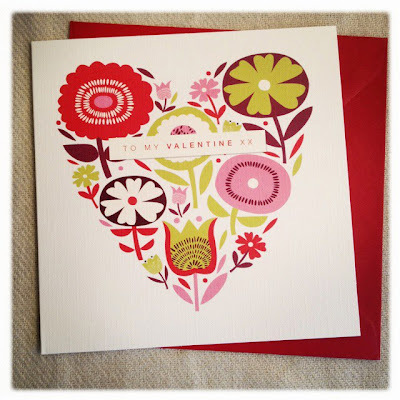 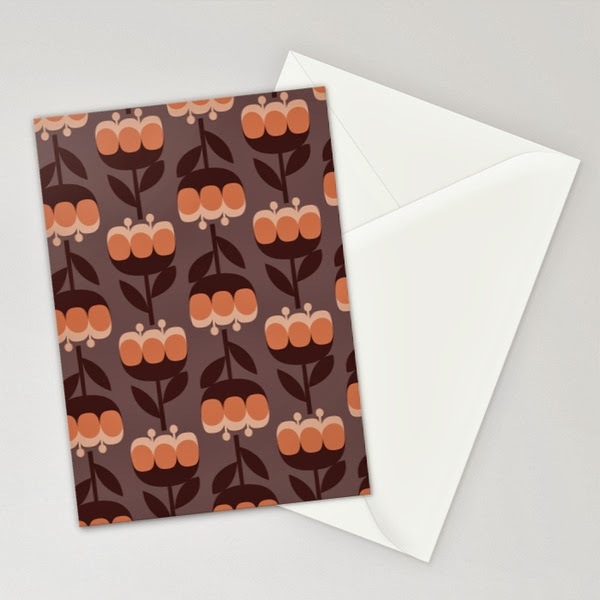 Had another lovely write up on the Print Pattern blog today about my Valentines Day cards for Blackolive and Marks and Spencer design work. 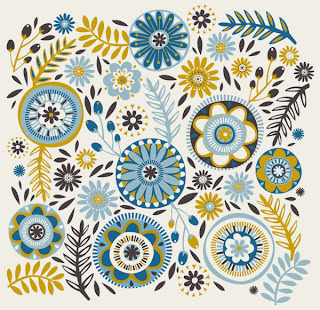 © All work copyright rachel cave 2012.